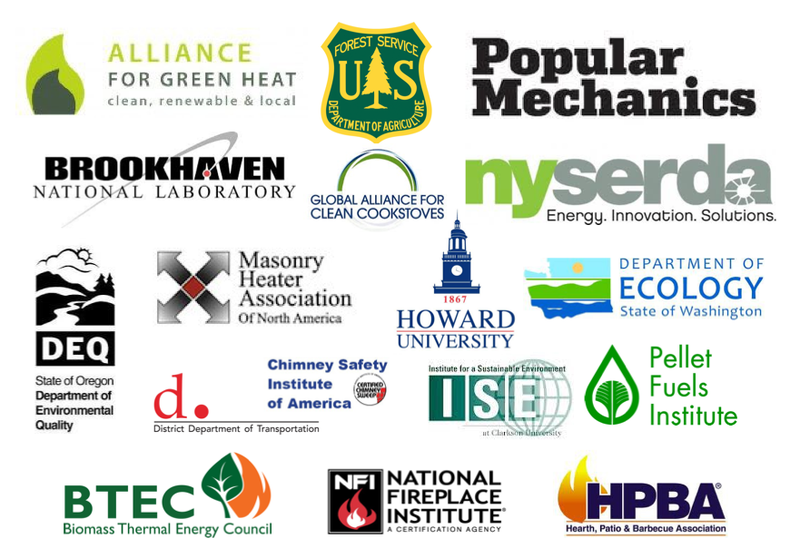 The first year of the Wood Stove Design Challenge culminated in a Wood Stove Decathlon showcasing the finalists for the public, policymakers and the renewable energy community. At the Decathlon, the judges scored each stove and selected the winners. The Decathlon was held in November 15 - 19, 2013 on the National Mall in Washington, DC. 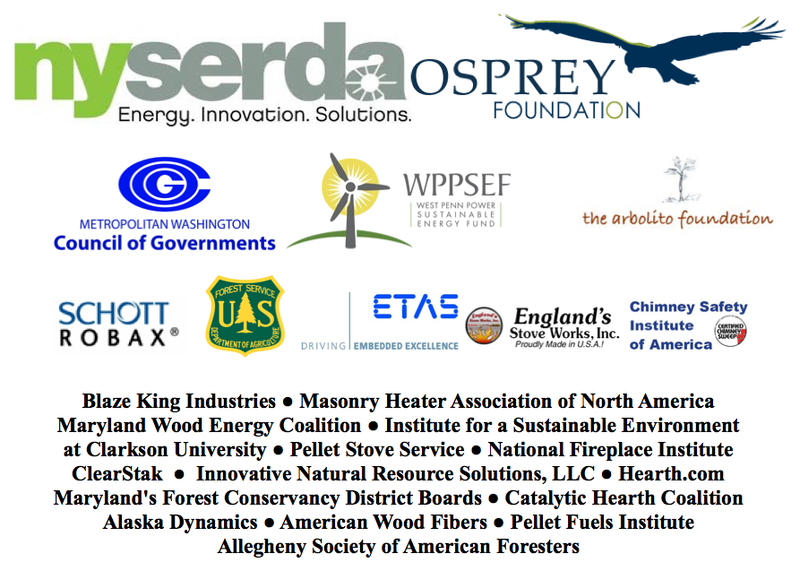 The Challenge is open to any company, university, individual or entity from any country (except for accredited wood stove test labs). Teams representing partnerships between universities and stove manufacturers are encouraged. The Grand Prize winner will receive a $25,000 cash prize. Between 2 and 5 second place prizes will share a $10,000 pot. Second place awards will be based primarily on one of the following attributes: Innovation, Emissions, Efficiency, Affordability and Most Consumer Friendly. Judges include James Meigs, Editor-in-Chief of Popular Mechanics, Rod Tinnemore of the Washington Department of Ecology, Raymond Albrecht, Biomass Thermal Energy Council (BTEC) technical consultant, Bill Clarke, President of the Osprey Foundation, Norbert Senf, masonry heater expert, Kirk Smith, Professor of Global Environmental Health at UC Berkley, Mark Knaebe, of the United States Forest Service, Thomas Butcher of Brookhaven National Laboratory and Ellen Burkhard and Nathan Russell from the New York State Energy Research & Development Authority (NYSERDA). Nominations for judges may be sent to Challenge@forgreenheat.org. The main goal of the Challenge is to focus creativity and resources on designing next generation wood stoves. The Challenge will engage an international community of combustion engineers, engineering students, inventors and stove manufacturers in a common process that may point to commercially attractive next generation stove production. A panel of expert judges will award one to ten points for a maximum of 50 points in the following categories. The design that achieves the highest number of points wins. The Challenge is designed to maximize participation and minimize cost by not requiring third party emission and efficiency testing in advance of the Decathlon. Experts from an EPA accredited wood stove test lab will conduct extensive on-site emission and efficiency testing using mixed hardwood at the Decathlon. An expert panel of judges will also inspect designs, components and construction to assess durability and the potential of innovative technological features. Features could include heat transfer systems, integration of low cost sensor technology, digital displays of combustion information, combustion or venting fans or other novel features that consumers may value. Judges will also assess how these new designs can improve real world use, including mitigating the emission and efficiency problems that arise when operators use cord wood that is not fully seasoned or fail to give their stove enough air. Stoves could include multiple innovative features or just one, integrate electronics requiring electricity, heat water or be used in combination with other renewable technologies. While the inclusion of sensors, electronics, thermocouples, digital displays, etc. may be indicators of next generation stoves, judges will also be looking for simple, durable and affordable designs that also achieve significant emissions reductions and efficiency gains. Existing EPA certified stoves may be entered into the competition. 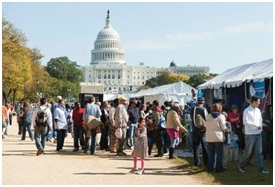 The Organizers may also include EPA certified stoves and older uncertified stoves for sake of comparison. Applications must be submitted by midnight, Eastern Standard Time, Thursday, December 20, 2012. The initial application consists of designs, photos, a narration and supporting materials. A finished stove or prototype is encouraged, but not required. The judges will select finalists by Thursday, January 31, 2013, and invite them to bring their stove or stove prototype to the Decathlon for final judging and public display in November 2013. If you are interested in becoming an institutional Partner or Supporter of the Challenge or sponsoring one of the teams with any form of support, please call us at 301-841-7755. Lastly, we hope you can attend the Wood Stove Decathlon in 2013. Various activities will be organized around the Decathlon. We look forward to seeing you there!